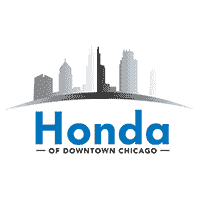 Should you lease or buy your next vehicle? There’s no one answer for everyone because it all depends on your lifestyle and needs. Don’t worry though: we’ve made things simple to help you pinpoint what your next step should be. 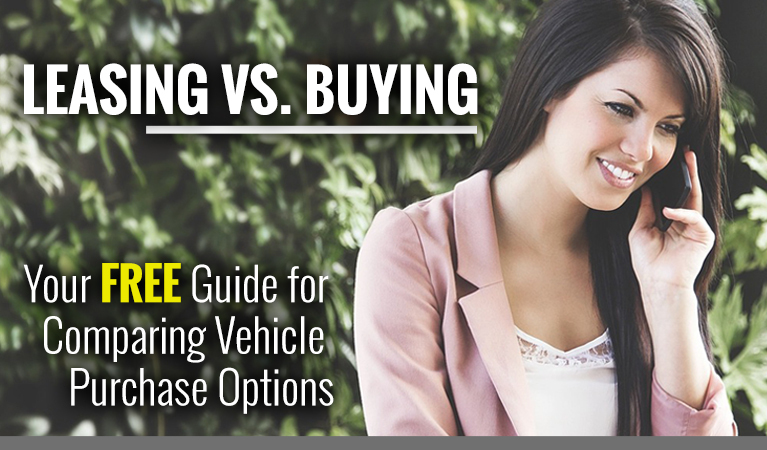 + A breakdown of the pros and cons of buying or leasing your next vehicle.